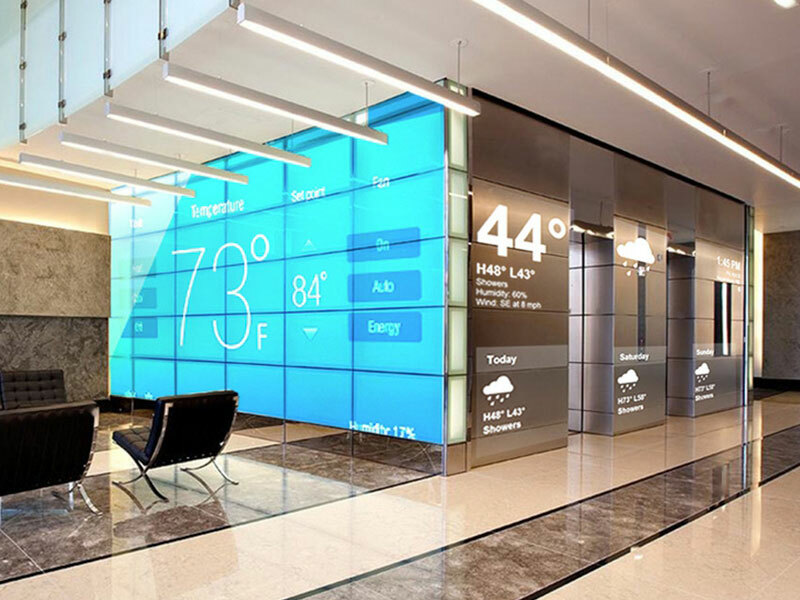 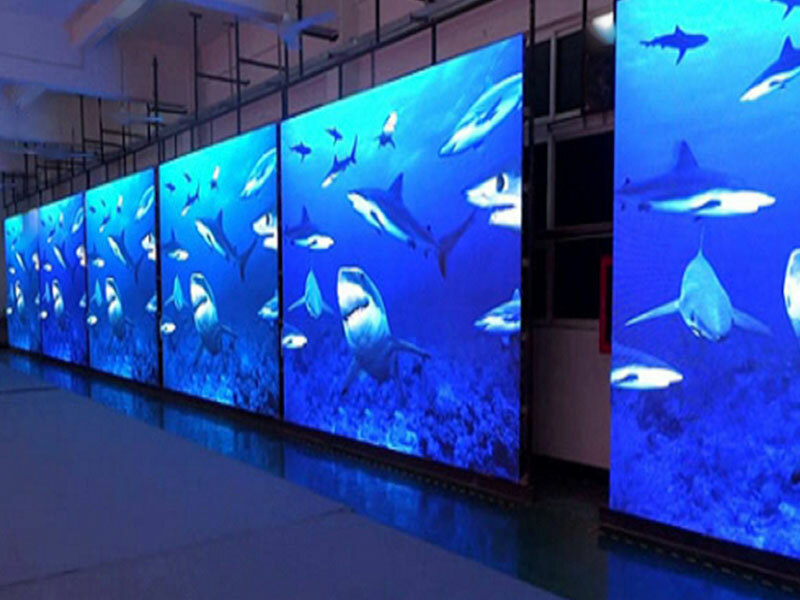 Our company offers high-quality state-of-the-art displays of various design, modifications and parameters for interiors. 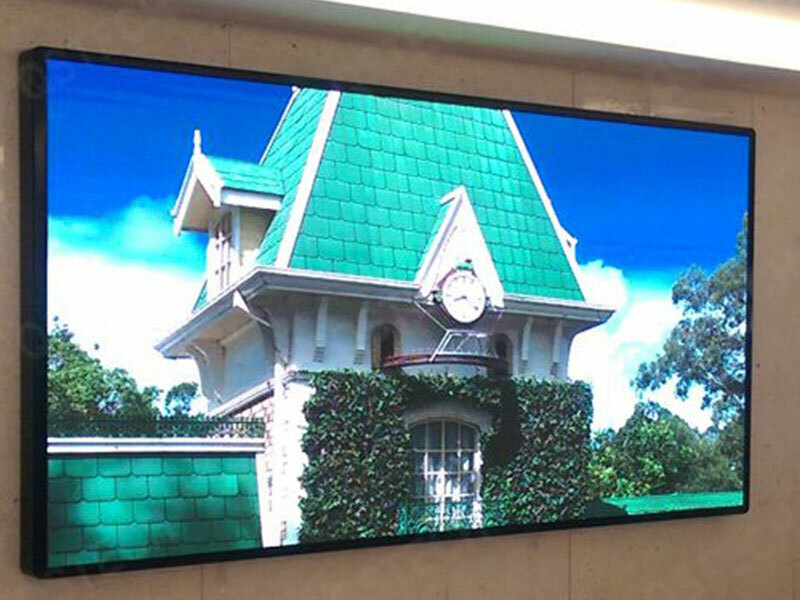 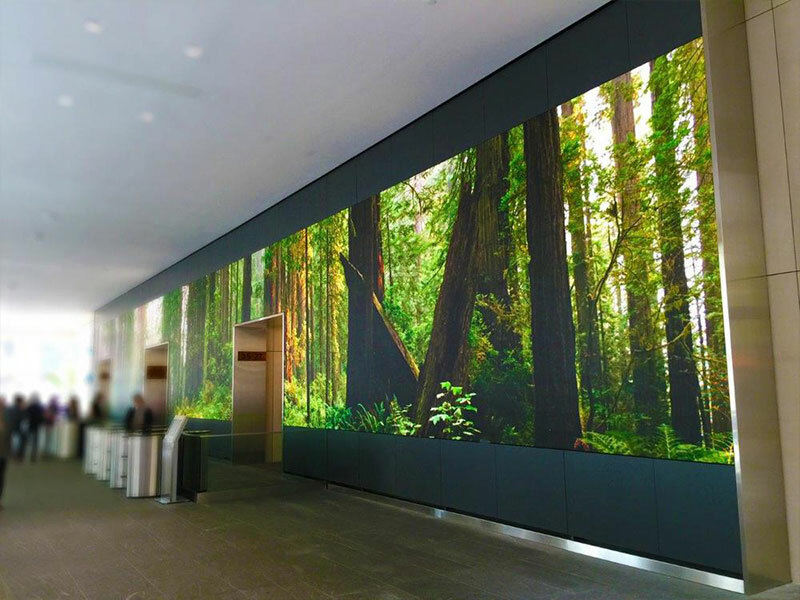 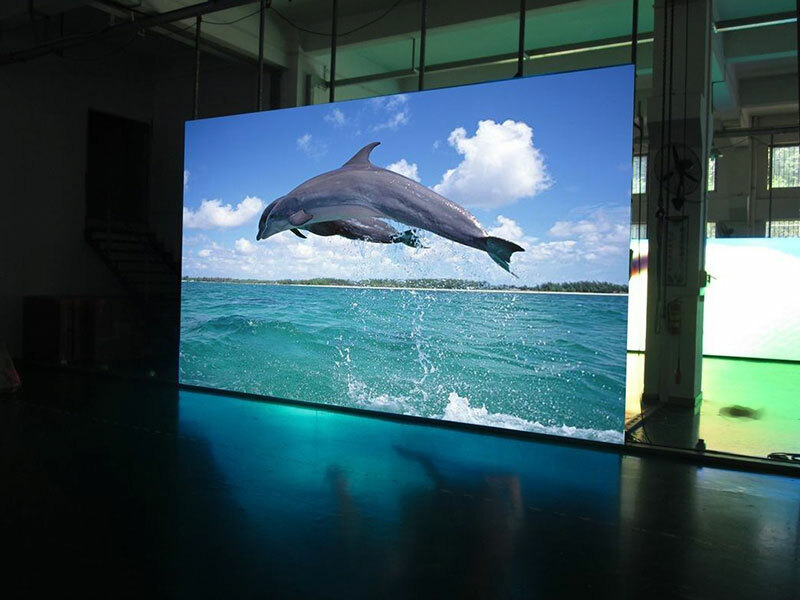 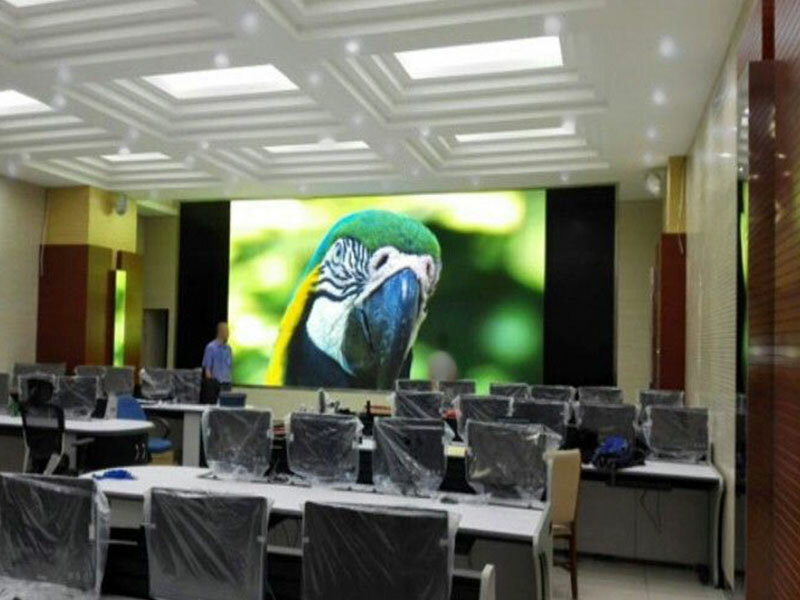 Today, LED displays are indispensable in various fields: sports facilities, airports, railway stations, concert halls, exhibition halls, conference halls, business centres, and shops. 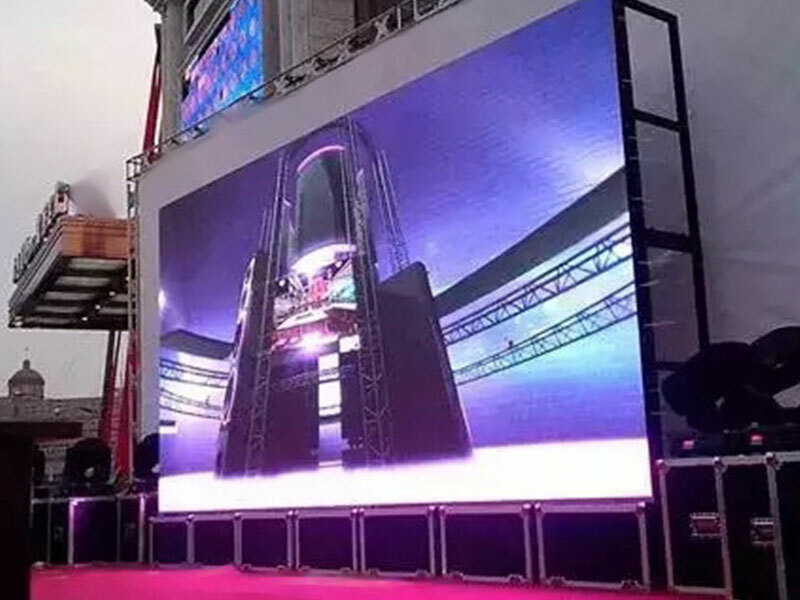 Possibility to connect to various platforms which automatically provide all the necessary information about the display to the prospective buyer, speed up the sale of the broadcasting times, and generate broadcasting statistics.